Shavuot is right around the corner, and we are excited to once again host a special kids' party! 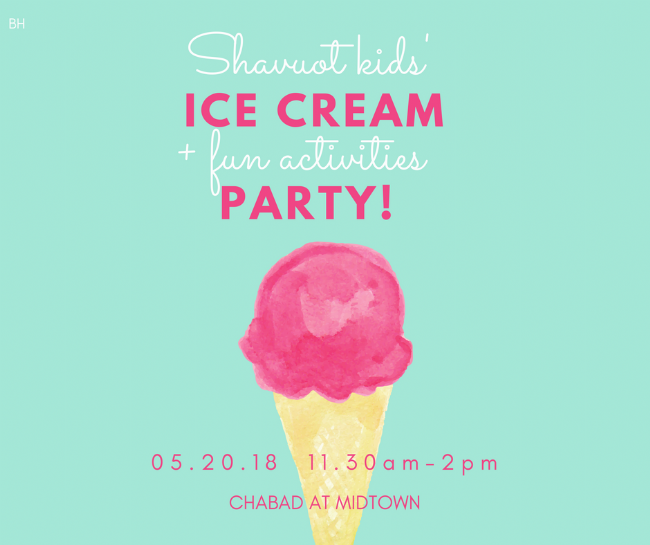 The exciting Shavuot Ice Cream Party will include a dairy brunch complete with ice cream bar, super fun games & activities, a special Children's Shavuot reading and... an ice cream squishy for every kid! Make sure you are there, tell your friends about this happening, it will be loads of fun! 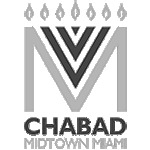 Sunday May 20, 11.30am-2pm at Chabad.